Home > Our Events > Cannon Hill Park 2015! 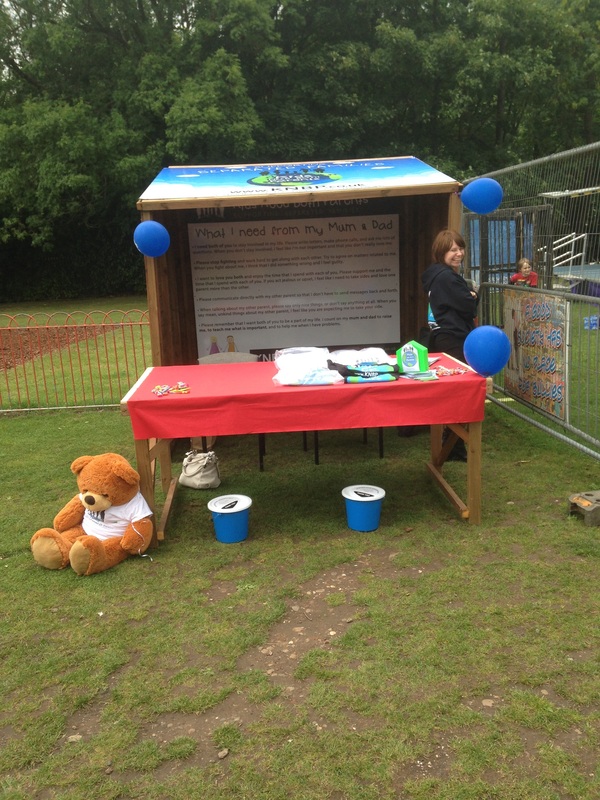 The KNBP team attended the Cannon Hill Park festival on 21/08/15. 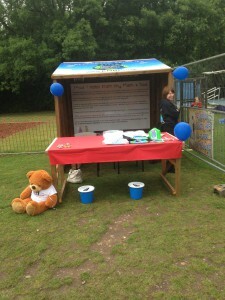 Many people donated and were very charitable, we also gave out free t-shirts to both adults and children! Again, the response was very positive and many people admired what we do. Both myself and Sam enjoyed the day and had a great day out! The founder of the charity, Rob Lee, also joined us and was pleasantly surprised about the positive response. KNBP have another festival coming up, we will be attending Summerfield Park on 12th September 2015! We would like to thank everyone who made a donation, and we hope to see you at the next festival!